Offstreet is a new app gaining traction in Saskatchewan, with a vision to grow nationally and internationally. 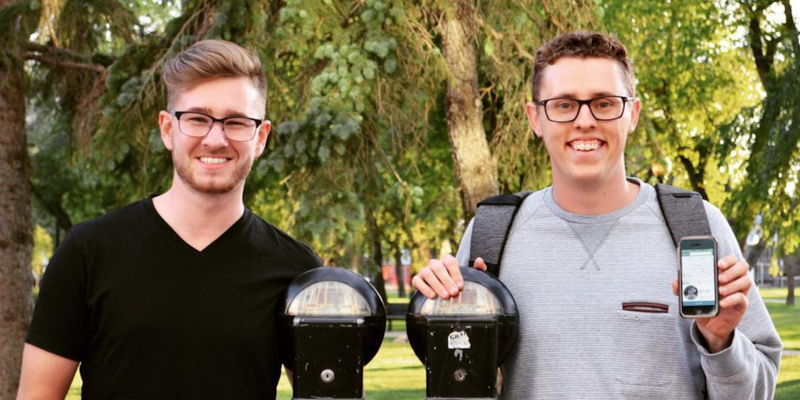 The app was developed by Matt Fahlman and Kyle Smyth. Matt is my guest, talking about how the app came about, the challenges of releasing and growing the app, and now the biggest challenge — getting scale. Matt shares insights on growth, on the importance of knowing your customer, and what to consider when building an app... or any other product.